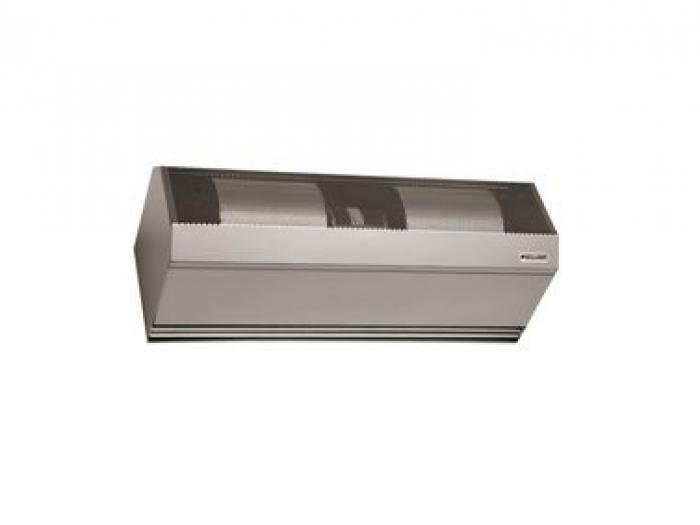 Williams' Direct Force Series is comprised of some of the largest and best performing air curtains in the world, capable of protecting openings from high winds, dust, snow and many other airborne contaminants. They can cover doors from 14- to 30-feet high, in widths from 5- to 30-feet. With Direct Force's direct-drive system, you can be assured of top performance and reliability. Because Williams' manufactures all components at our California facility, we have the flexibility to offer a number of custom options such as tamperproof, explosion-proof, wash down and more for hazardous or extreme environments.